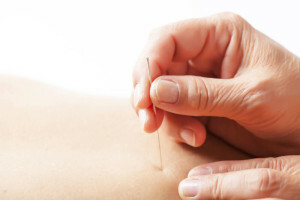 People often choose acupuncture as a treatment for a specific symptom or condition. Denise Callaghan hears countless patients testify to the great benefits of treatment with acupuncture. Founded over 300 years ago in China, the practice of acupuncture was developed to help maintain the body’s overall balance. After careful examination of their patients, Chinese practitioners observed that there are passages within the body known as meridians in which energy, or Chi flows through. It is believed that destruction of these paths causes physical and emotional imbalance. The insertion of acupuncture needles works to restore mental and physical wellness by stimulating certain pressure points within the body. This stimulation releases endorphins and allows the free flow of energy to continue. 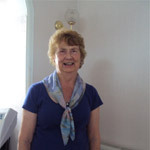 After four years training at the British School of Osteopathy, Denise Callaghan became intrigued by the benefits reported with the practice of acupuncture. 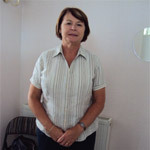 Upon research, she decided that it could be a perfect accompaniment to her Osteopathic training and so she took a course in Medical Acupuncture at the Centre for Study in Complimentary Medicine in Southampton. She then took a 3 year course in Traditional Chinese Medical Acupuncture at the British College of Acupuncture before travelling to China, the birthplace of acupuncture and studying alongside the best in the field in order to perfect her technique. 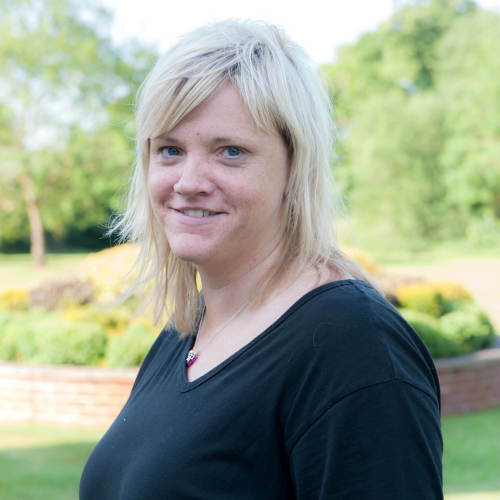 Denise now uses acupuncture as a combination with osteopathy and has treated patients with a number of conditions from pain to addiction, receiving great testimony to the benefits of the combination of both practices. 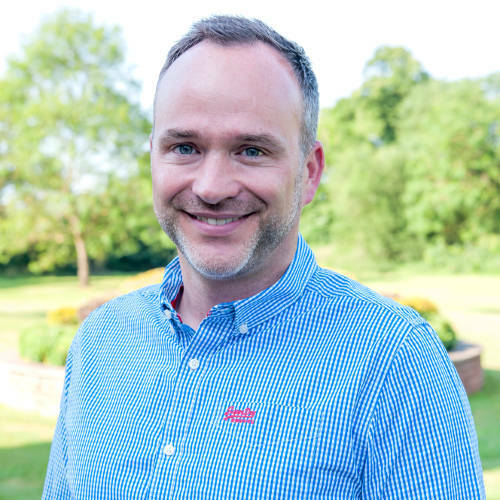 Most recently, Denise has studied acupuncture for fertility and has undergone training at the renowned Zita West for fertility clinic in London. Using her specialised technique and training has enabled her to help many women on their way to conceiving. For more information on this, please refer to the fertility tab on the left hand side. After an initial assessment, Denise Callaghan advises the patient on the treatment that would be most suited to their condition. An explanation is given to the patient before any acupuncture is administered and regular evaluations of the patient’s progress is undertaken.